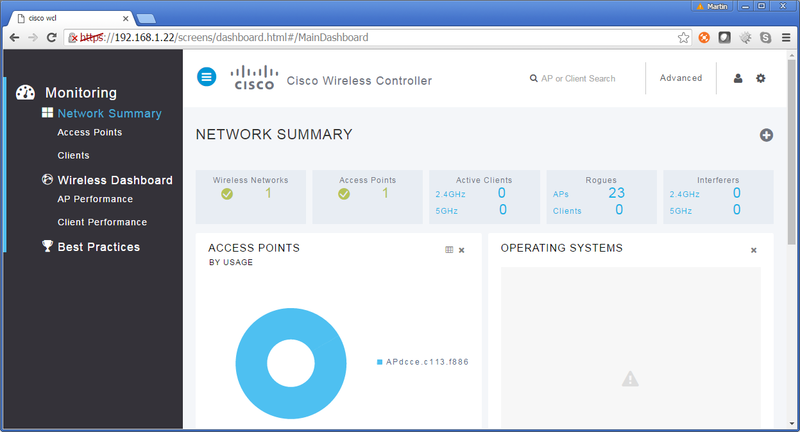 This page explains configuration of Cisco Wireless LAN Controller to work with IronWifi Captive Portal. Click on the Layer 3 tab and set Layer 3 Security to Web Policy, select the Authentication radio button and select your new ACL for Preauthentication ACL. 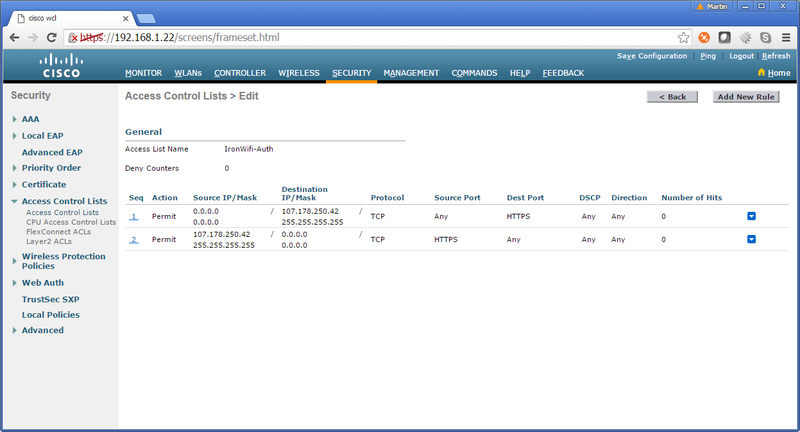 Click on the AAA Servers tab and select IronWifi RADIUS authentication and accounting servers. You can also set Interim Interval to 180 seconds or higher. 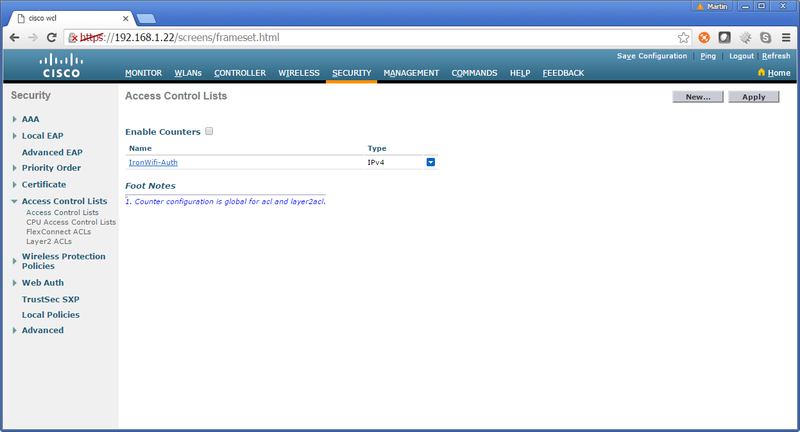 Finally, click on the Save Configuration link to save and apply new settings.